Your client isn’t going to be impressed if you show up to photograph their products for a company website, and have nothing more than a point-and-shoot camera. Investing in quality shooting materials is necessary for creating professional grade shots– Photoshop can’t fix everything. A tripod, light box, a variety of lenses, and a decent camera with macro lens capability are your must-have basics. Good additions include light umbrellas, grids, softboxes, and Plexiglas (to create a reflective surface). Famous product photographers like Lucas Zarebinski advise making products the center of attention, and thinking up unique ways to highlight them. Unlike portrait photography that is a collaborative effort with the subject, “Product photography requires a great attention to detail and critical thinking skills,” explains Zarebinski. You’ll ultimately present the best value to clients if you can make their otherwise ordinary products eye catching. Think of unique ways to showcase the product and highlight its functions. Photoshelter recommends one memorable, detail showcasing technique that many of the best product photographers employ: using a lightbox below products to highlight typically unnoticed details. If you don’t have much previous experience in photography, you might not know the difference between soft and hard lighting, or how adjusting exposure value can impact the quality of your shot. Most product advertising photographers make use of “soft lighting” with the aid of light umbrellas and boxes. This is lighting that has no fixed shadow and keeps the object more illuminated and dimensional in print. In your free time, experiment with different settings, backgrounds and tools to see how they impact your photography. 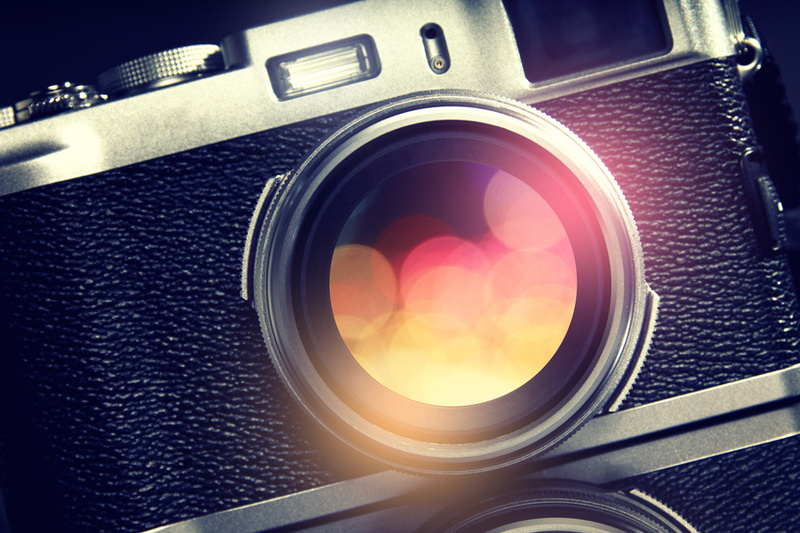 What famous product photographers do you admire? Let us know in the comments. Good references here.